Neel Shah will moderate this session which features three panelists: a business planner, an estate planner, and a tax attorney. Neel will present various client scenarios and ask each of the panelists to tackle the issue from their given area of expertise. Panelists will demonstrate the overlap between tax law, estate planning and business planning, as well as the benefits of a collaborative, interdisciplinary legal practice. 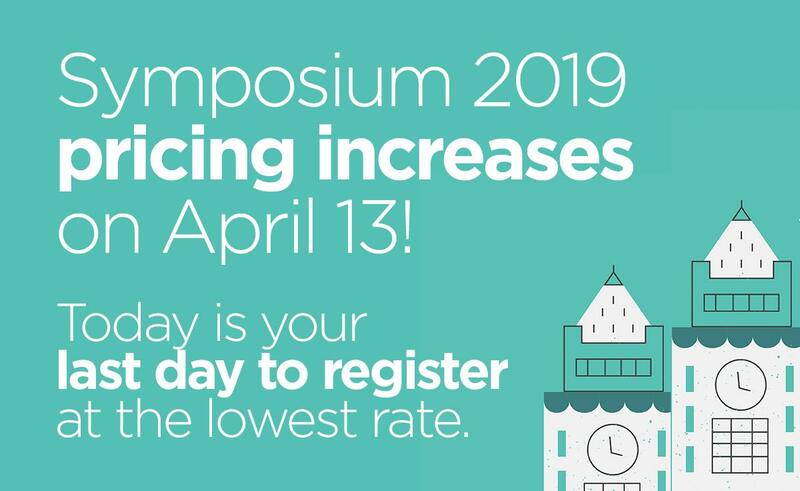 Symposium is 3½ days of featured speakers, timely topics, panel discussions, workshops, networking events, and more.